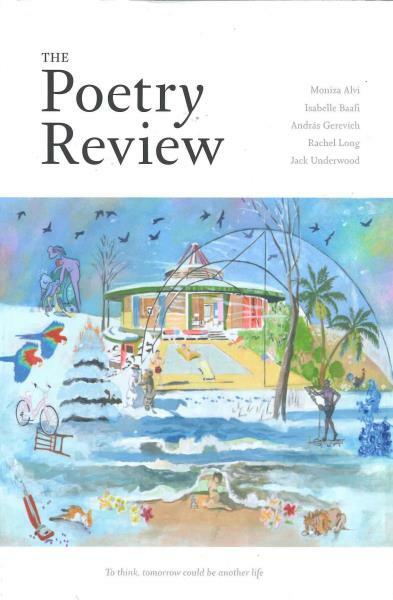 The Poetry Review was first founded in 1912, the publication is now an internationally acclaimed magazine and is related to all thing’s poetry. Buy a single copy or subscription to The Poetry Review magazine. Each issue of this journal is unique and extravagantly laid out; the magazine is home to the world’s best writing sharing many essays, reviews as well as comments, with its readers.